Volume 1, No. 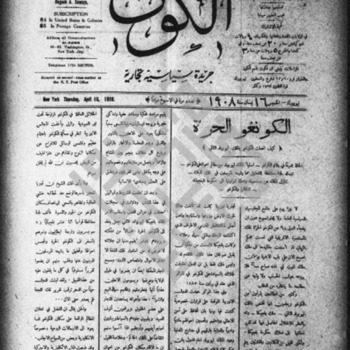 14 of كوكب أمريكا, Kawkab Amirka. Armenian and Syrian orphans at Trebizond are starving, homeless and solcly in case of generous people of North Carolina.